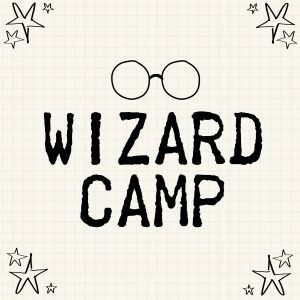 This camp is full of magic! 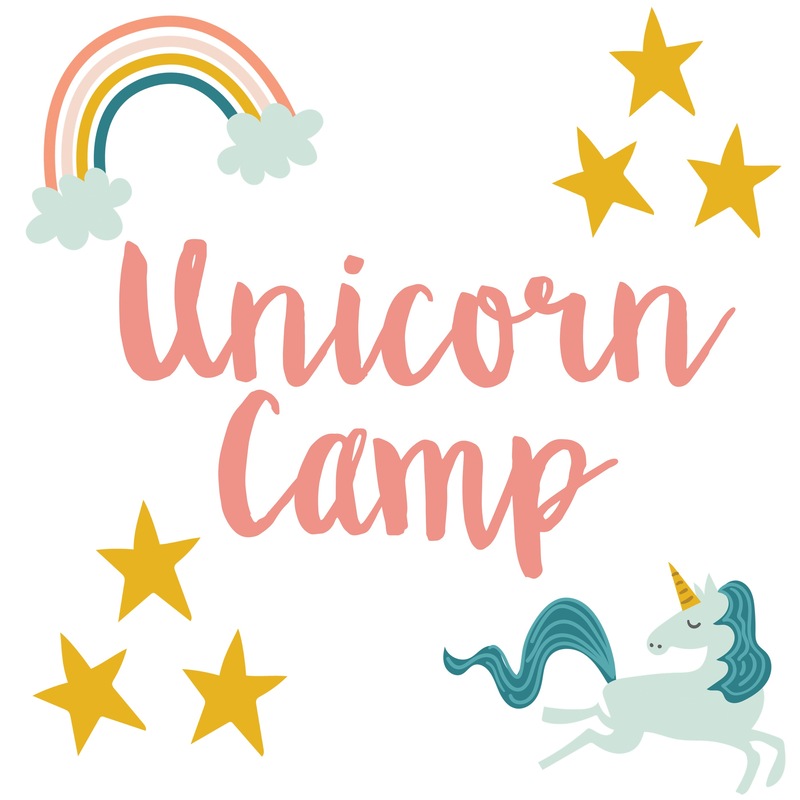 Students will channel their inner unicorn while painting, constructing, and even creating sparkly slime! 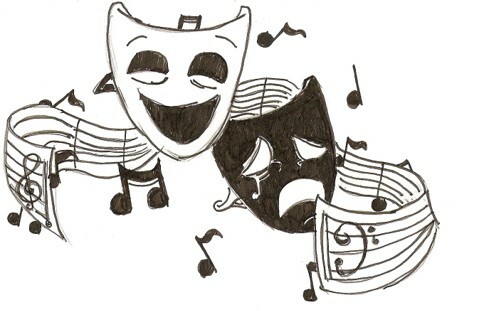 Traditional musical storytelling is a story, scene or play supplemented by music. We’re flipping this idea by acting out the story told in song. Song & Story: “Scenes From An Italian Restaurant” by Billy Joel. Do you love taking photos? Then this is the camp for you! 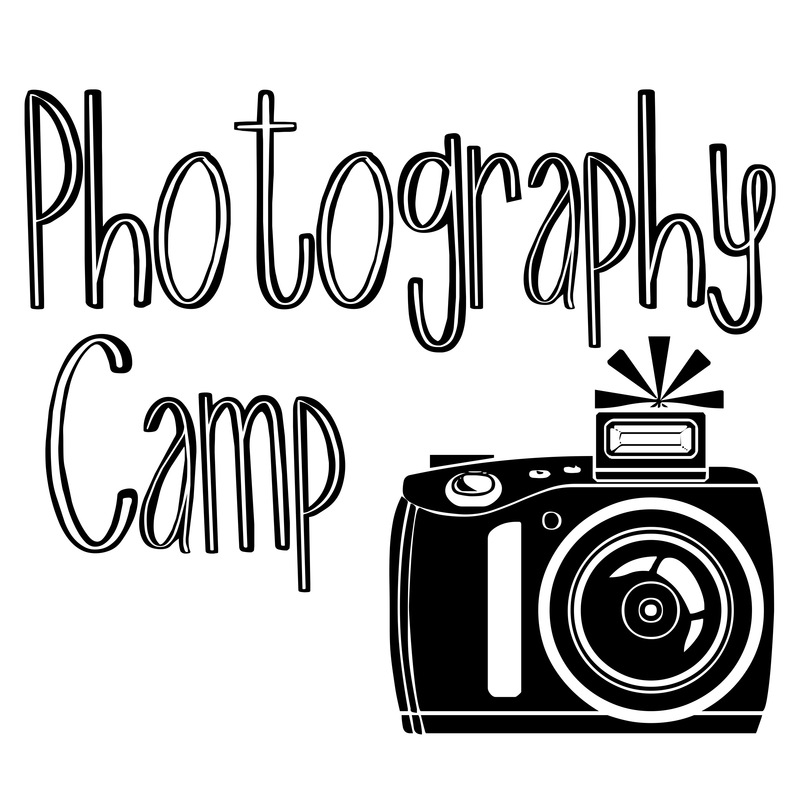 Students will be learning about rule of thirds, point of focus, shutter speed, and more. AR Girls is a summer-to-fall hands-on design experience for teen girls to explore and communicate with digital interactive art and design! The AR Girls program is FUN and FREE. 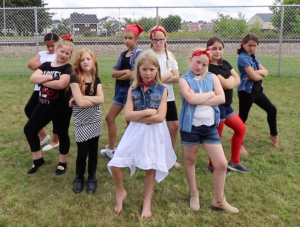 AR Girls is a project of the Maine Mathematics and Science Alliance (MMSA) and funded by the National Science Foundation’s Innovative Technology Experiences for Students and Teachers program. Calling all scientists! 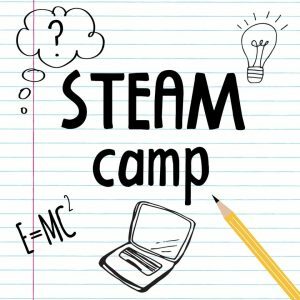 In this camp, we will focus on STEAM—Science, Technology, Engineering, Art, and Math—to create some awesome crafts! 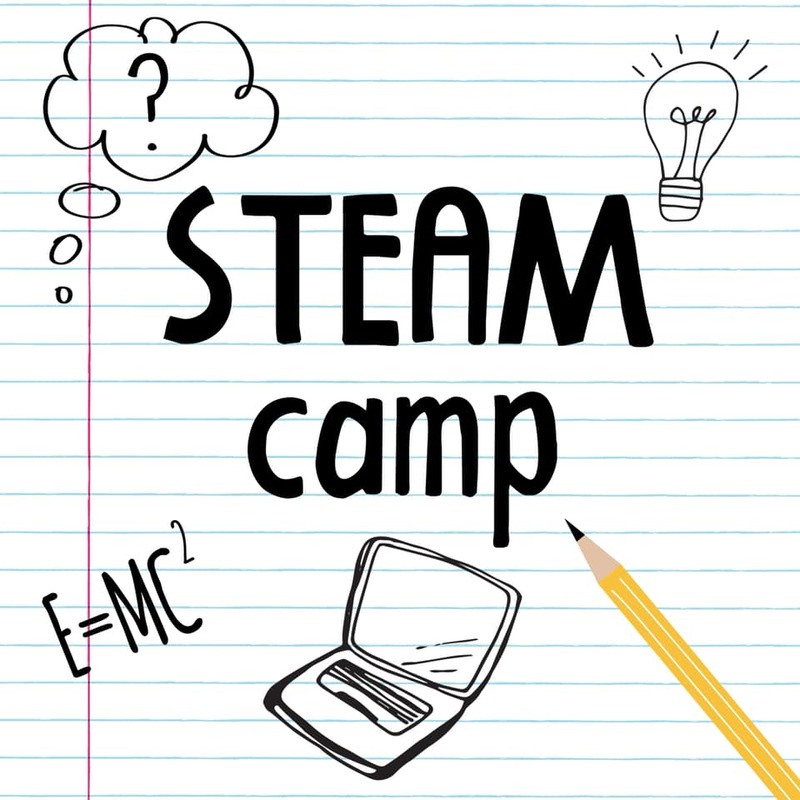 From a scribbling robot to magnetic slime, this camp will bring out everyone’s inner engineer. 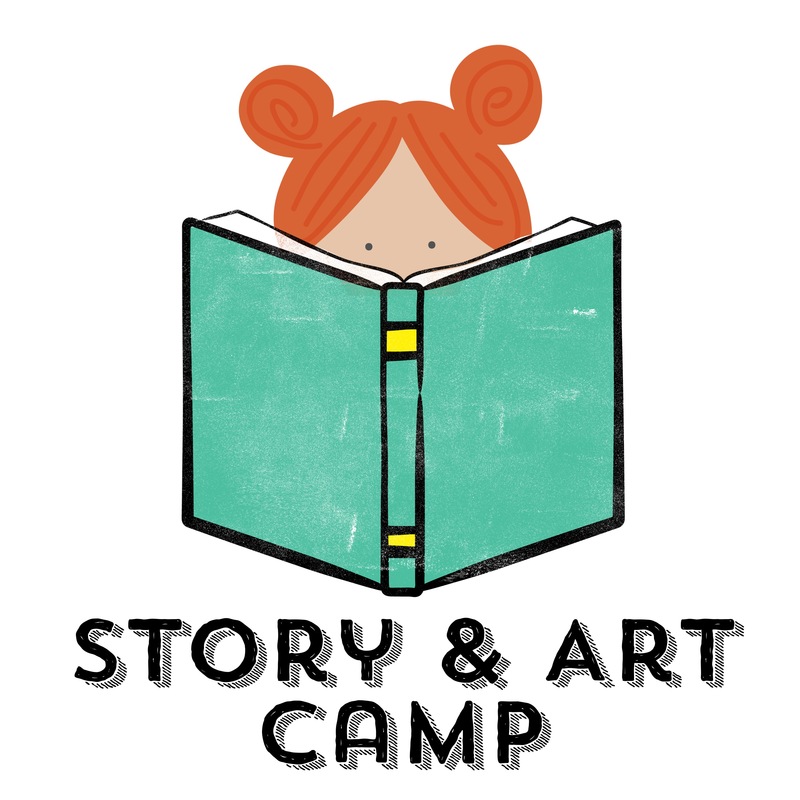 Once upon a time, there was a camp where students listened to tales of adventure and made exciting crafts to match the story! 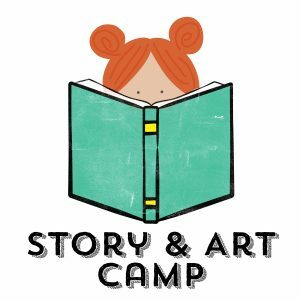 From a champion knitter granny to taco eating dragons, you won’t believe how silly and fun our read alouds can get! Do you ever dream of catching the train to wizarding school? Then this is the camp for you! 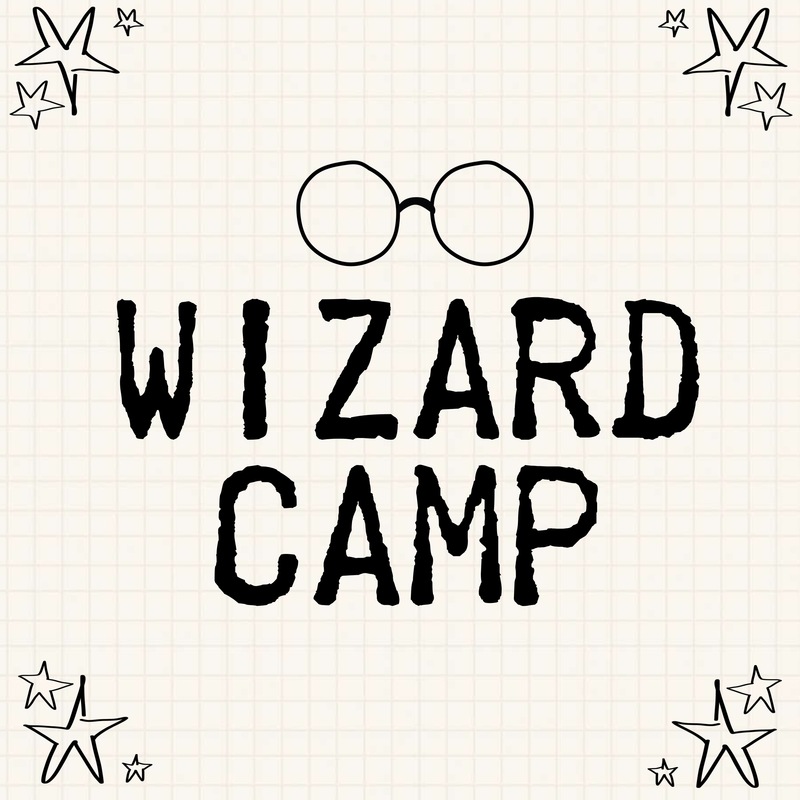 We will be creating wands, making slimy potions, learning spells, and more! NOTE: Tuition for Presque Isle Housing Authority (PIHA) residents paid by PIHA. 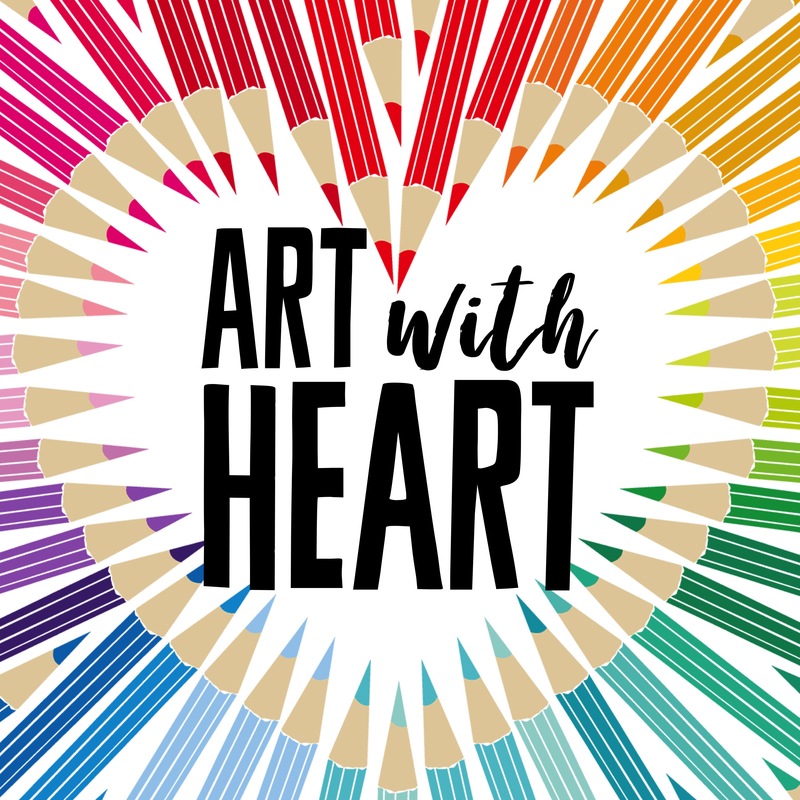 Do you love arts and crafts? How about hanging out with some awesome new friends? 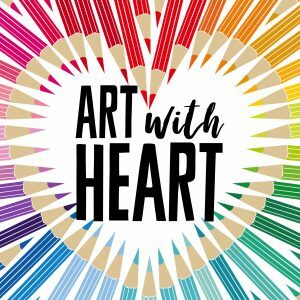 Then join us for Art with HeART as we have fun with themed weeks and of course, tie-dying, slime, and more! Have you ever wanted to star in your very own music video? Here’s your chance! 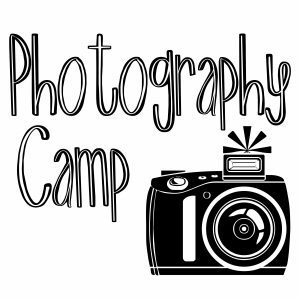 At this camp, students will learn a dance routine which will be filmed and turned into a video production. Students will not only sharpen their dancing skills, but also build their confidence and make new friends.